BrusselsThe results and selected speeches given at the Conference in Brussels are available on this website. 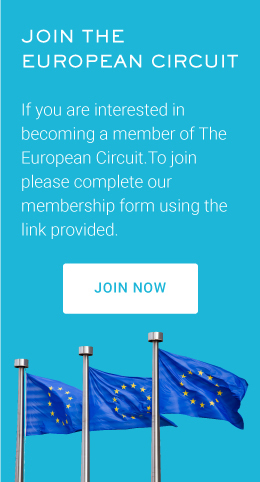 If you are interested in becoming a member of The European Circuit. To join please complete our membership form using the link provided. Copyright © 2019. All right reserved. 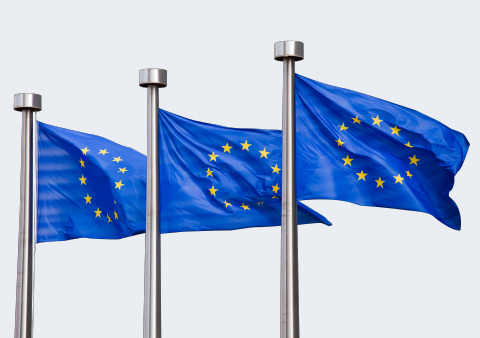 European Circuit Administrator, Weir House, 7 Stamford Street, Stalybridge SK15 1JP.